There's something in the air in the days and hours that lead up to Supercrawl, and I'm happy that this year Supercrawl and the Ottawa Folk Festival don't coincide, so I'm home for the fun. 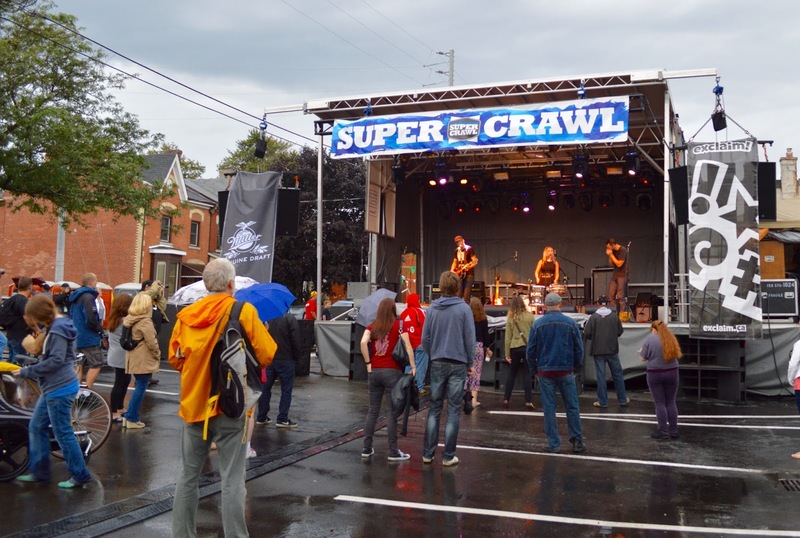 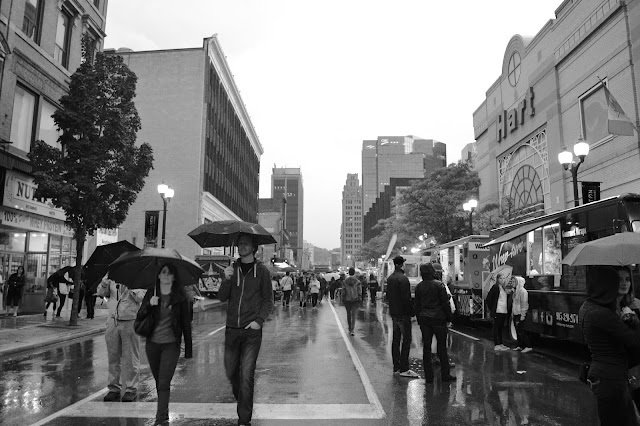 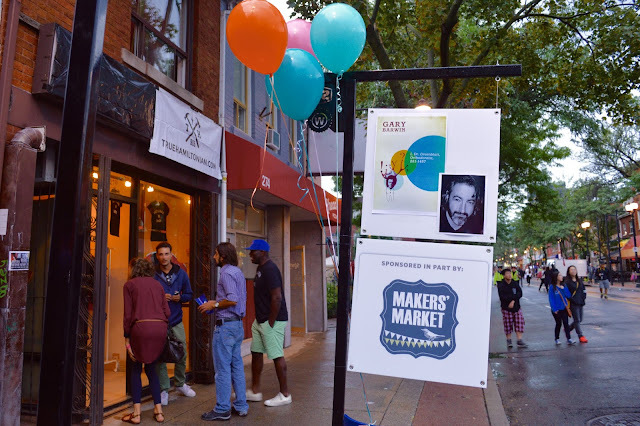 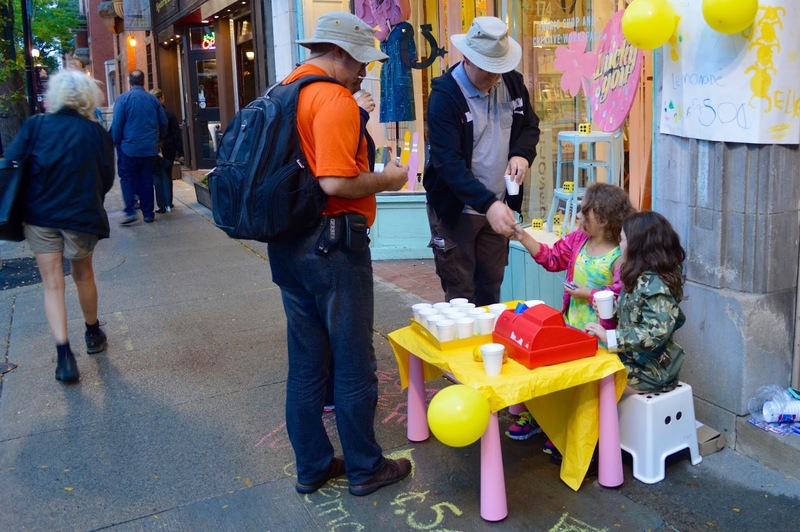 As expected, a little rain didn't keep Hamiltonians away from Supercrawl on a very soggy Day One. 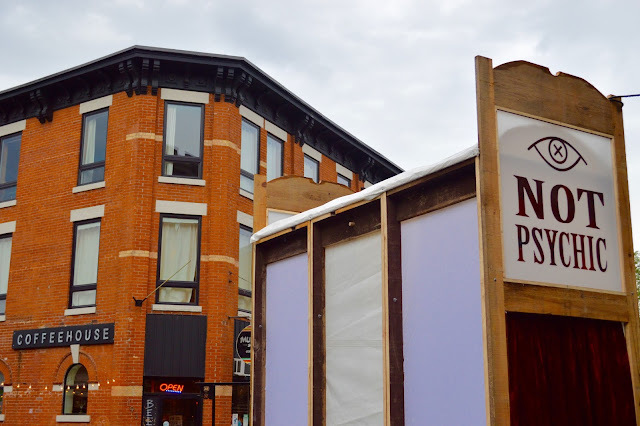 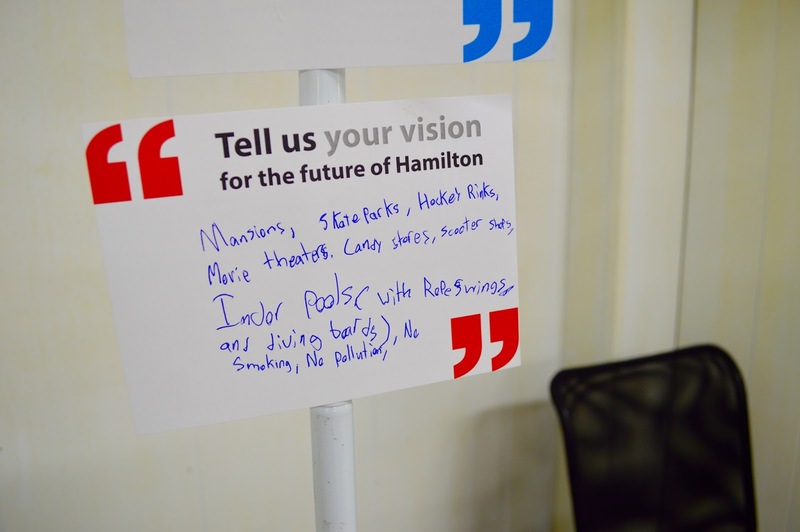 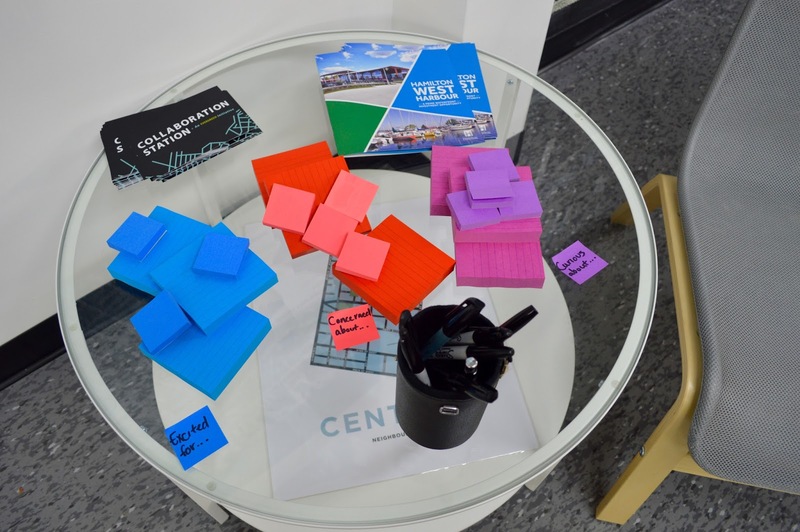 Read (or listen) local at Supercrawl at these listening hubs put on by the Hamilton Arts Council's Literary Arts Committee.